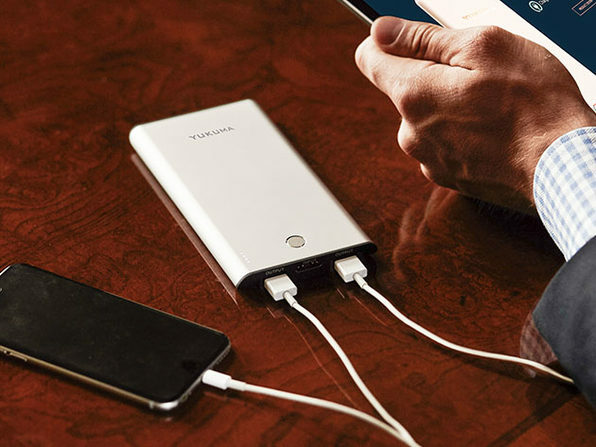 This day and age, everyone should have a portable charger. 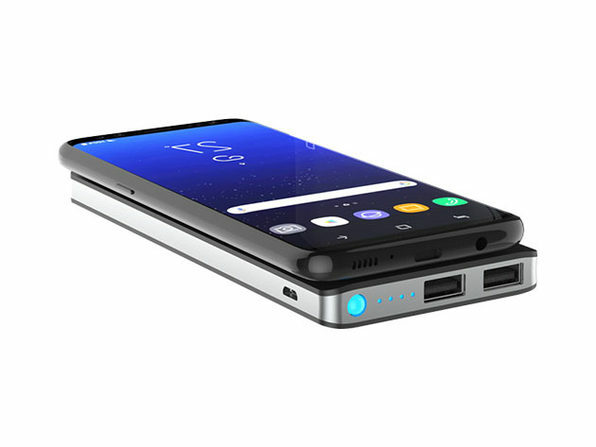 And this one is optimized for maximum convenience. 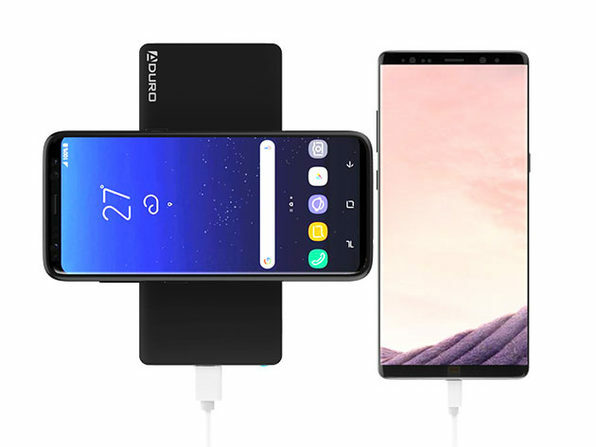 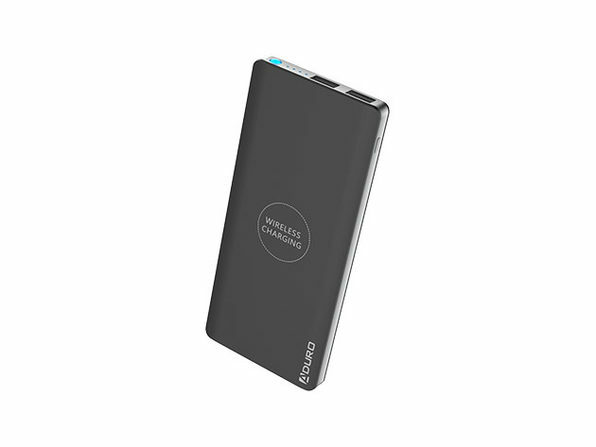 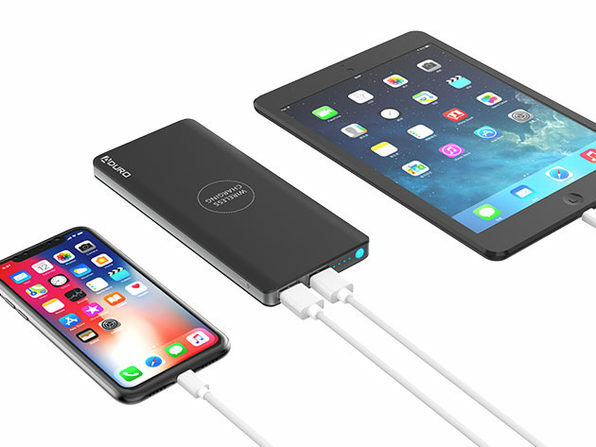 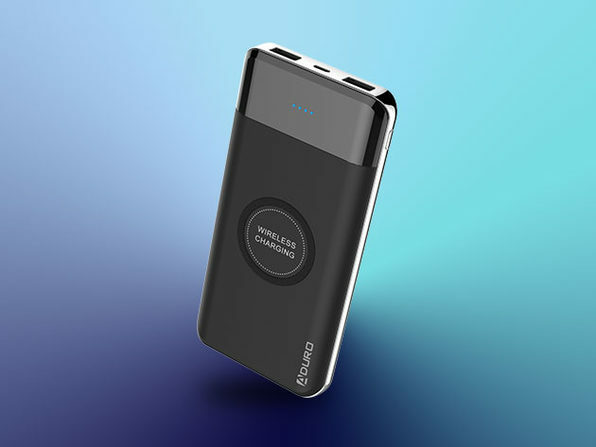 With two USB ports and a Qi-compatible wireless charging pad built-in, this 8,000mAh battery pack can charge up to three devices simultaneously. 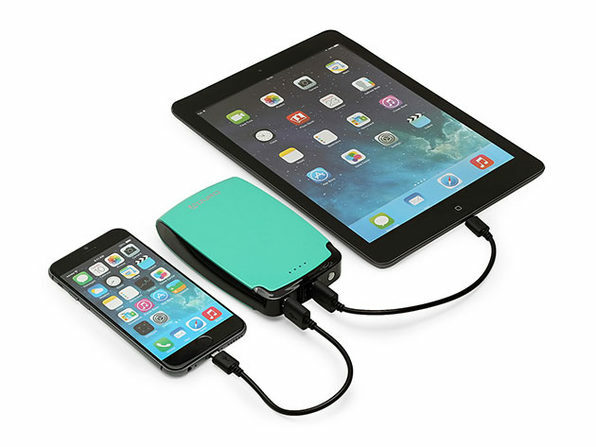 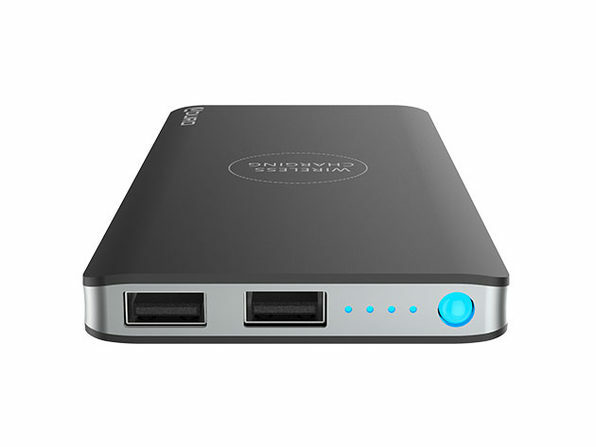 No outlet, no problem — this portable battery is lightweight and easy to take anywhere.